The ribbon used can be used again for later uses. 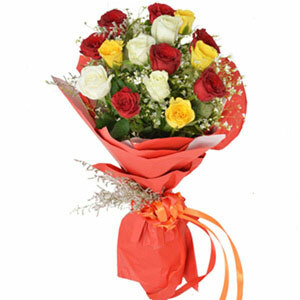 Roses are the most common flowers when it comes to the gifts. 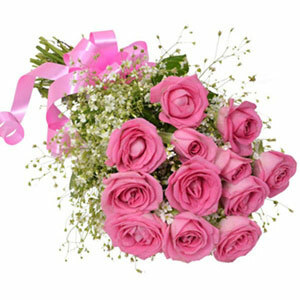 Apart from its medicinal benefits rose also has amazing uses in cosmetic industry as well. 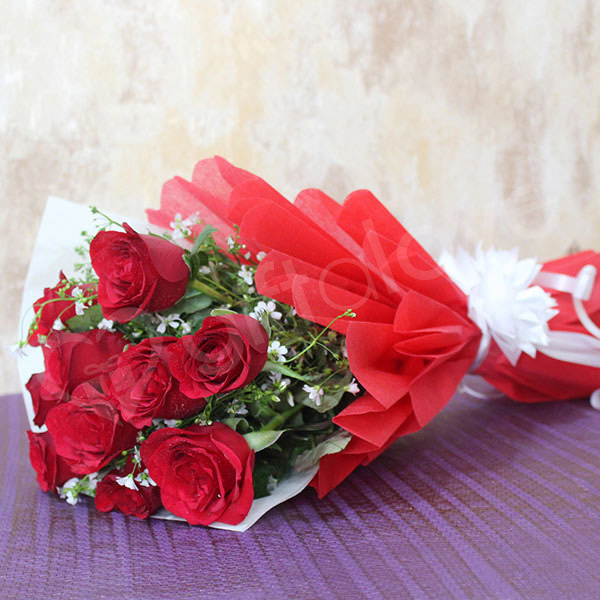 Red roses are something which always comes to our mind when we have to express our feelings to someone. 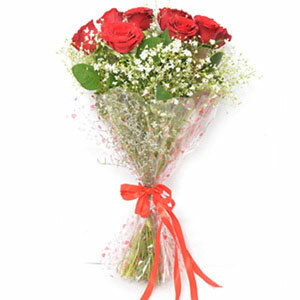 Then this beautiful bouquet of red roses is a perfect choice for your loved ones. 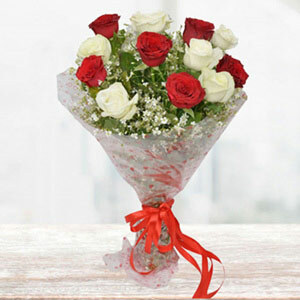 i got my gift my given timing slot .........i am very happy . this was a good experience with your website. this was timely delivery .....thank you very much .